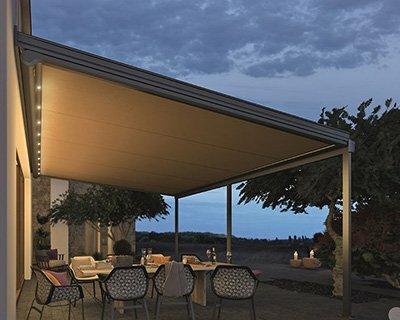 The sun protection provided by awnings, sunscreens and external blinds is a key factor for health and well-being in our daily lives. 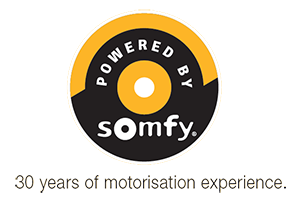 Available through Blinds by Peter Meyer, Somfy motor and control systems can be used enhance our well-being by adding convenience, thermal comfort and environmental efficiency. 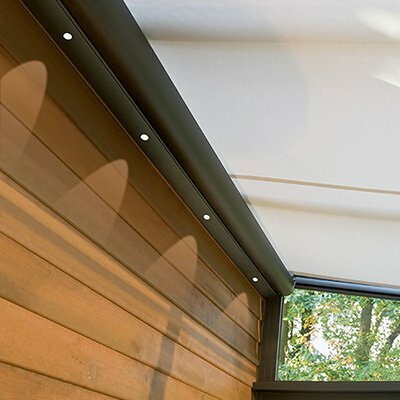 By choosing one of Somfy’s exterior or interior motorised awnings for your home, you can enjoy a maximised level of functionality and flexibility that is simply not possible with a manual system. 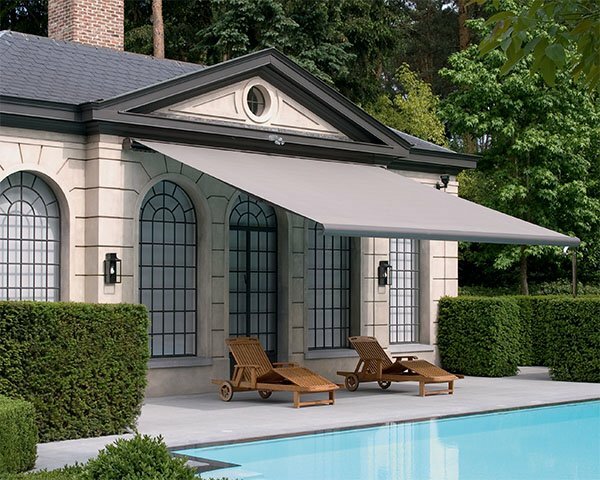 Somfy’s smooth and controlled motorised operation of awnings, blinds and sunscreens ensures both maximum functionality and a longer lifespan of the product. 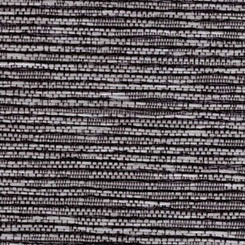 Manual operation can damage blinds and awnings through excessive force or improper use. 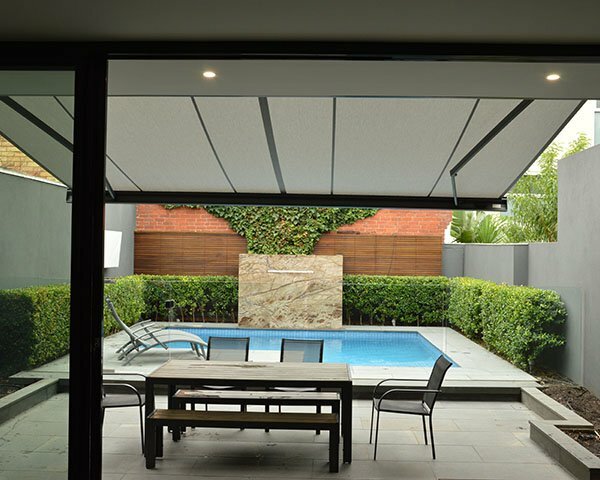 Download the Automation for Awnings, Sunscreens & External Blinds brochure containing all product details and and full technical specifications.